Piers Morgan sits down with Bernard Giles, a convicted serial killer who is willing to admit to his heinous crimes, and asks what motivated the man to commit those brutal acts. 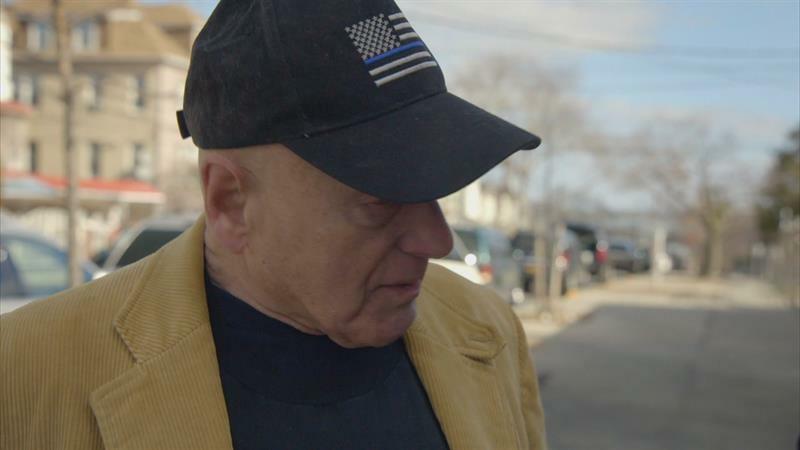 After finding the body of 10-year-old Jessica Guzman, police connected a series of murders to Alex Henriquez—a successful businessman, who was later sentenced to 75 years in prison. Henriquez maintains his innocence in this meeting with Piers Morgan. 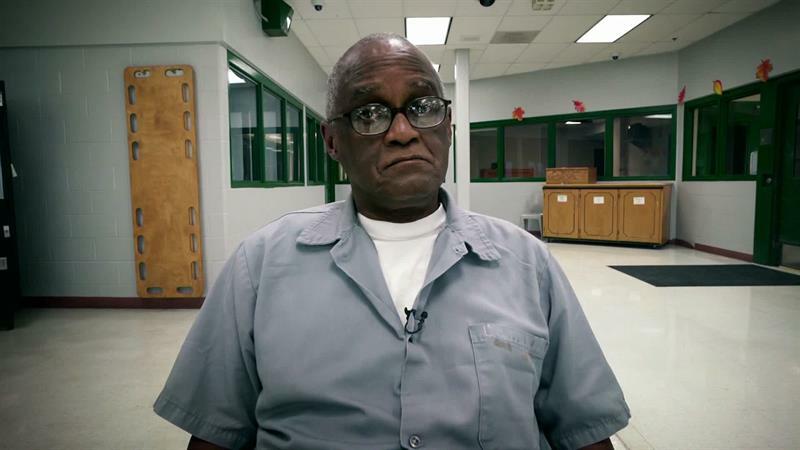 At Missouri’s Crossroads Correctional Facility, Piers Morgan comes face to face with Lorenzo Gilyard—the Kansas City Strangler, and sets out to discover what drove this soft-spoken, seemingly ordinary man to kill multiple times over seventeen years. Serial Killer with Piers Morgan Premieres July 16th! 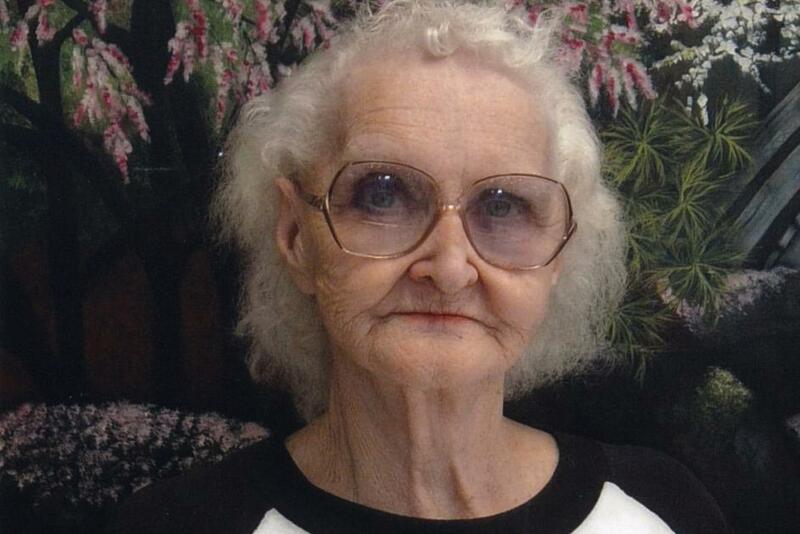 Killers often remain eerily calm while confessing their crimes, but some beg for forgiveness. 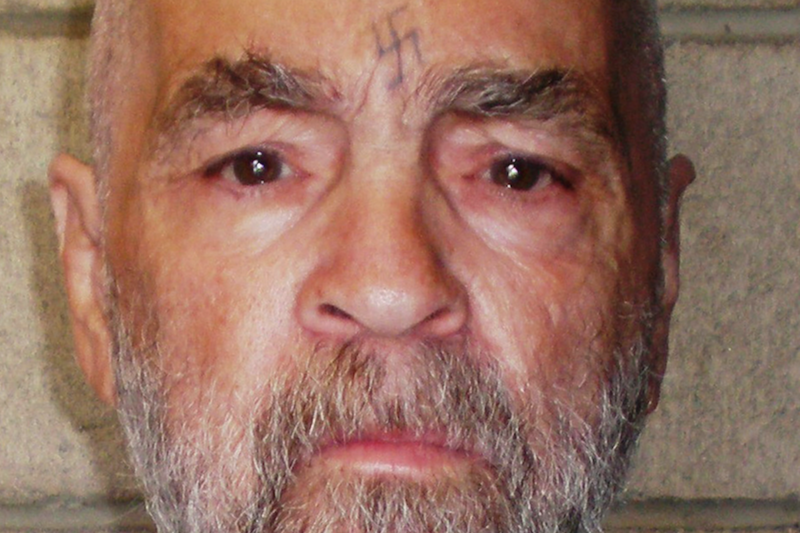 Here's our list of the most insane admissions from notorious murderers. 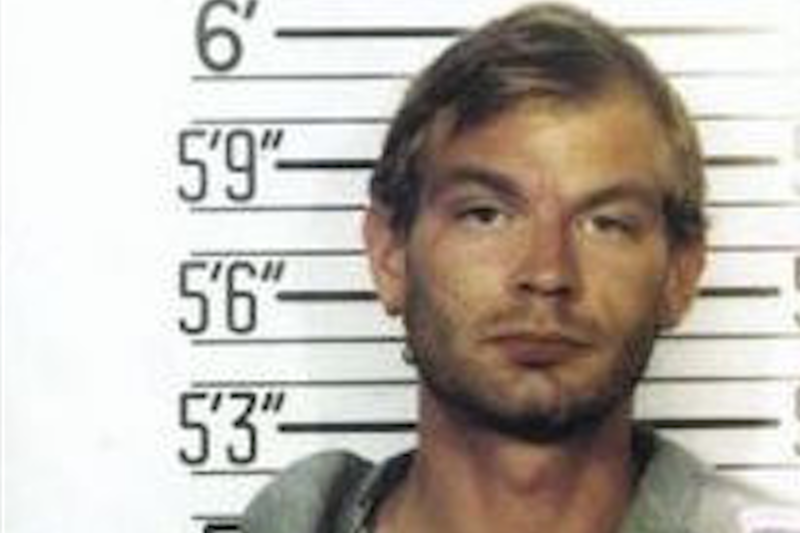 Conversations with serial killers like Charles Manson and Jeffrey Dahmer reveal the darkest parts of the human psyche. Lock your doors after listening! 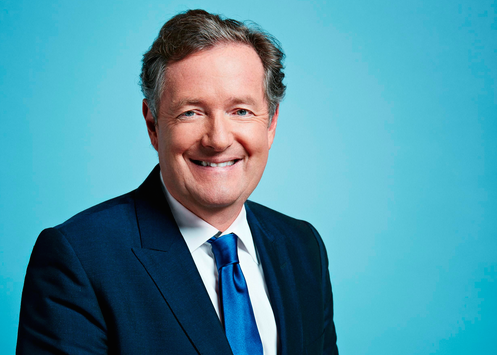 With unprecedented access to maximum security prisons, “Serial Killer with Piers Morgan” explores the minds of the most depraved serial killers for the first time. “Serial Killer with Piers Morgan” explores the minds of some of the most depraved serial killers. 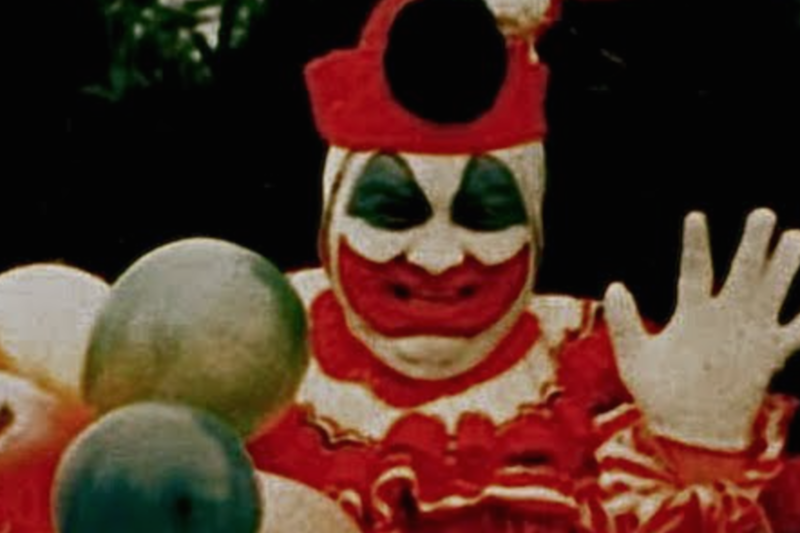 From friendly neighborhood clowns to trusted cops -- these killers could have fooled anyone. From a woman who killed over 400 children to ladies that poisoned their own family members and husbands, these serial killers were merciless.